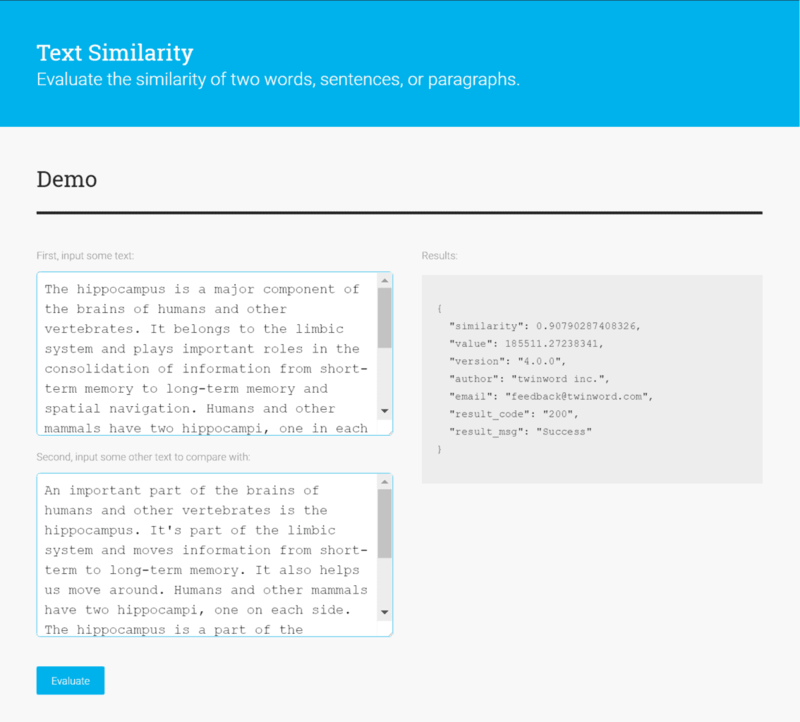 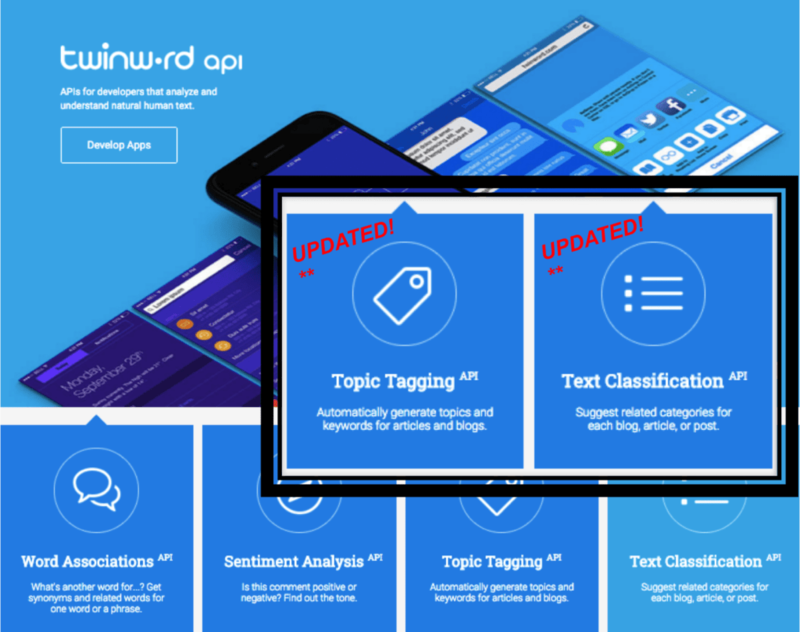 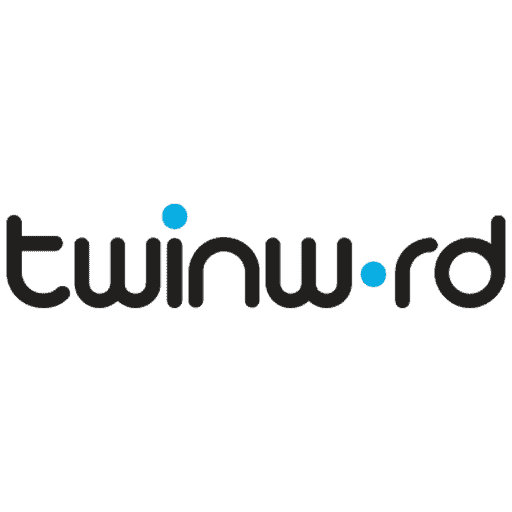 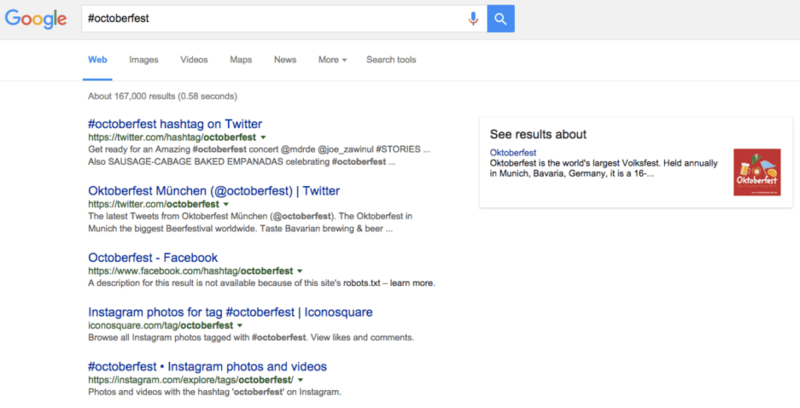 Text Classification - Twinword, Inc.
Posts and articles tagged with the Text Classification tags. 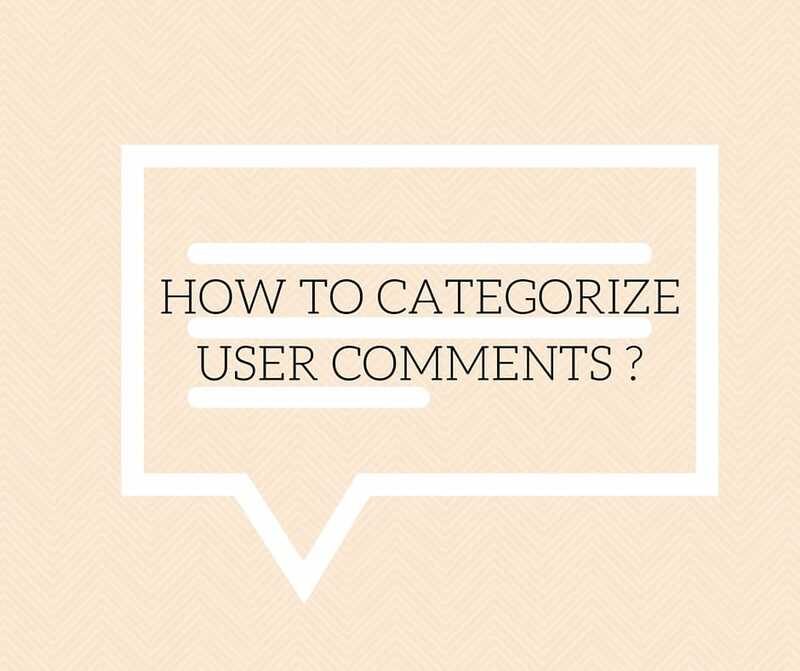 How To Categorize User Comments? 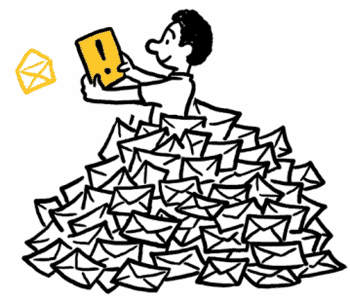 How To Automatically Categorize Emails?